The ultimate Launcher in the world of Android is Nova Launcher which is loved by all users.But today, Nova Launcher is finally receiving this long-awaited functionality. 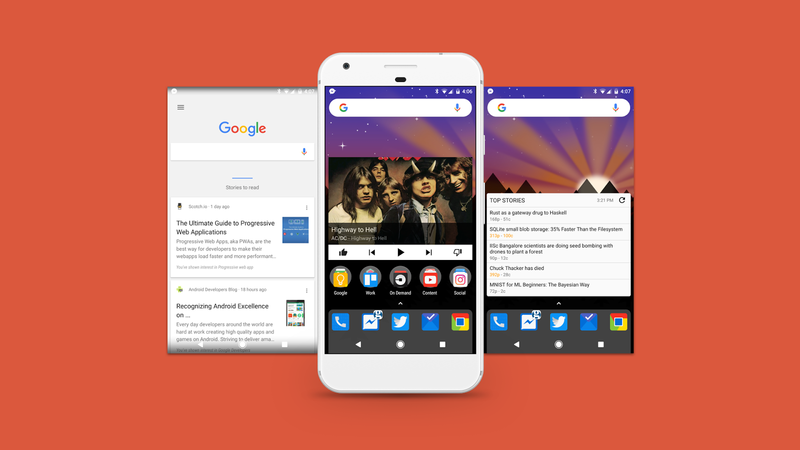 Google has now modified the Google Now API so that the feed can be used in a third-party launcher, and from today, Nova Launcher becomes one of the first such apps to have support for Google Now. Back then, Google app used to grant apps permission use the Now pane if it was a system app. This feature was added to Xperia Home launcher which got loved by everyone and wanted for their favorite third-party launchers to include it. But Nothing could be done back then until now. 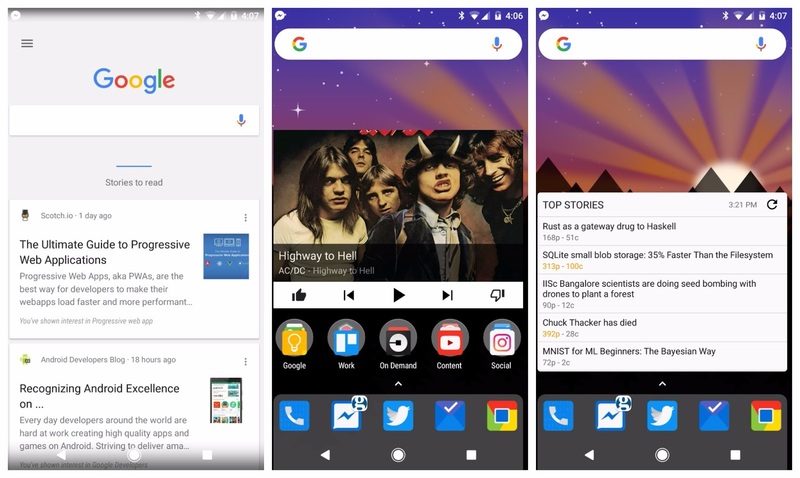 The team of Nova developed an companion app called 'Nova Google Companion' which makes this possible, with this users can access Google Now directly from the Home by sliding to the left from screen. This app can't be published on the Play Store due to it's debuggable. So, if you want this feature you will need to download this companion app. Starting from Nova Launcher 5.3-beta1, the Google Now pane will be activated. This will work on any device running Android 6.0 Marshmallow or higher. Nova Launcher Prime is not necessary to use this. Since it's not on Play Store you can download the APK from APK Mirror. Nova Launcher 5.3-beta1 and higher will activate the Now pane if this companion app is detected. This will work on any device running Android 6.0 Marshmallow or higher, and Nova Launcher Prime is not necessary.